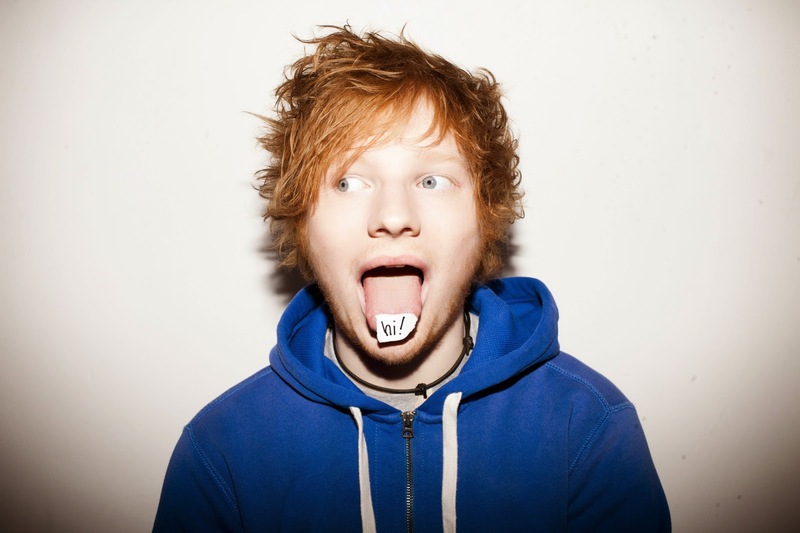 Ed Sheeran has been on my list of crooners to keep an eye on ever since I heard his song The A Team. From there, it spawned an obsession with every single track he's been on, and his latest hit, Sing, does not disappoint! It's certainly more dancey than what I'm used to from him, but it's still appealing. Check out some of his other songs while you're at it! His other new track, Don't, has been on repeat for me. Oh man, I loved his song so much! Oooh I like this Don't song. It kinda reminds me of old school JT-- which is always a good thing :) Thanks for the rec! I saw him in concert about a year ago and he was AMAZING. Ok, so I've been hearing Sing on the radio for the past two weeks or so and I have to admit-- I thought it was Justine Timberlake! I'm glad Mili mentioned that above me. I knew I couldn't have been the only one to think that! The voice and style is so so similar. It doesn't sound like Ed Sheeran to me at all. I do like Ed Sheeran though, and Sing is a great song. he has a very nice sound.